A Great Place to be a Horse! 8 Private Acres in the Heart of Delray Beach, FL. 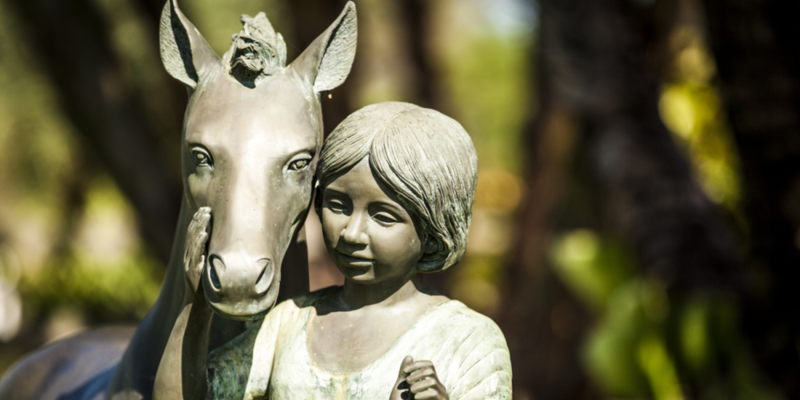 Johnson’s Folly Horse Farm sits on 8 private acres in the heart of Delray Beach. Centrally located between I95 and the Turnpike, just 30 minutes to the Wellington W.E.F. 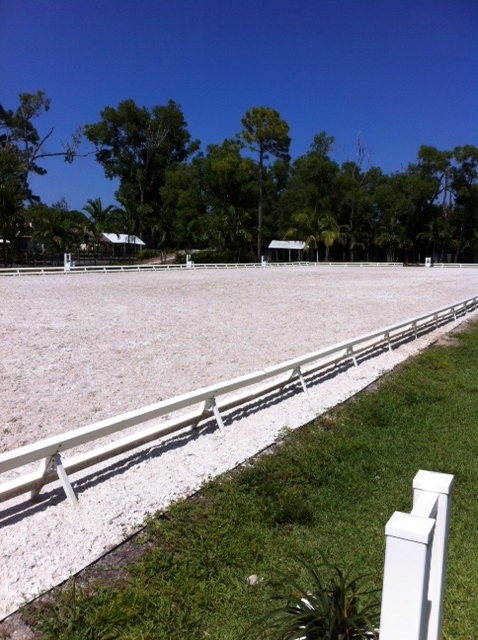 horse show grounds, and 3 miles west of Downtown Delray Beach. We offer horse boarding and riding lessons for English (hunter/jumper), and Dressage. Whether you’re a seasoned competitor, or it’s your first time riding, we provide a safe environment for riders of all ages and experience. 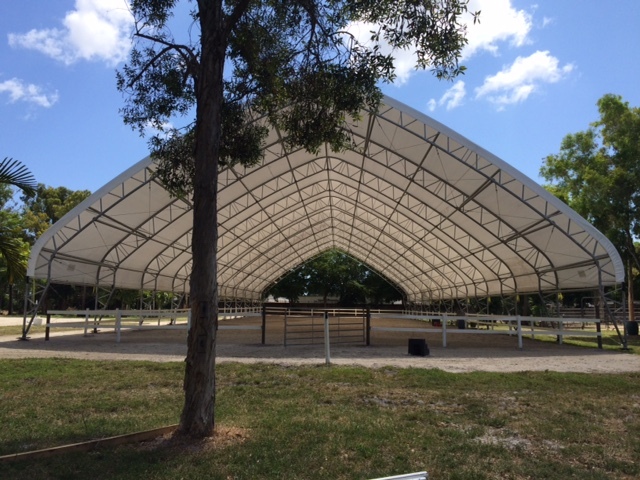 Johnson's Folly Horse Farm features a new covered riding ring, Ample turnout's, grass paddocks, 2 dressage arenas, jumping ring, mirrors, lights, and all weather footing, makes boarding at our farm a year around pleasure. Our friendly staff lives on premise to make sure that your horse is well cared for 24/7. Johnson's Folly Horse Farm also offers therapeutic programs, and is a member of the Professional Association of Therapeutic Horsemanship International, a federally-registered nonprofit, formed to promote equine-assisted activities and therapies for individuals with special needs. GGT Footing! Please email us at jfolly1966@aol.com to schedule a tour and introduction to Johnson's Folly Horse Farm in Delray Beach, Florida.